The term ’inflation’ is used in many senses and it is difficult to give a generally accepted, precise and scientific definition of the term. 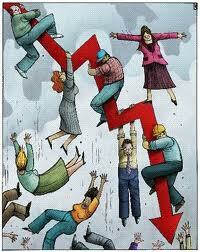 Popularly inflation refers to a rise in price-level or fall in the value of money. Kemmerer states that,” inflation is too much currency in relation to the physical volume of business being done”.